HOUSTON ... March 18, 2019 ... Gorilla Safety, a provider of an innovative, proprietary and patented fleet and safety management solution, announced today the release of Gorilla Fleet Intelligence, the (3.0) latest version of its software and app. Gorilla Safety Fleet Intelligence became available to current and new users in March 2019. Gorilla Fleet Intelligence is a revolutionary reboot of the Company’s award-winning solution, boasting an overhauled user interface (UI), new functionality and robust features. Gorilla Safety will be hosting a press conference at the TMC Annual 2019 Show in Atlanta on Tuesday, March 19 at 10:30 am, in booth #1922. It will also be showcasing and offering demonstrations of its new Fleet Intelligence solution at its booth throughout the show from March 18-21, during exhibition hours. Improved UI – Driver and Fleet Manager focused redesign of a new dashboard layout. Better Reliability and Accuracy of Logs and Information – With the introduction of advanced Electronic Logging Device (ELD) edits as allowed by the mandate, drivers can leverage ELDs to maximize the workday. Driver Behavior Reporting – Specifically designed for driver retention to allow fleet managers to identify the best performing drivers as well as those needing coaching. Load Check Reminder: Alerts reminding Drivers to check their load securement. Advanced Logbook View: Viewing and editing logs on the web portal in the traditional graph form. Advanced Drivetime Edit: Enables drivers to edit driving time captured by the Electronic Logging Device to “on duty – yard moves” or “off duty – personal conveyance”. Driver Log Bulk Download: Specifies date ranges and downloads logs for individual drivers. Parts Inventory: Inventory tracking for parts that can be applied to a work order and price calculated automatically. U.S. Department of Transportation (DOT) Management: Allows fleet manager to create and manage multiple DOT numbers within the same fleet. Messaging: Effortlessly communicate with drivers using the in-app program. Non-vehicle Driver Logs: Controls drivers’ ability to log without selecting a vehicle; while no vehicle is selected, the driver can only select “on duty – not driving” and “off duty” statuses. Bulk Unidentified Driving (UD) Edit: Fleet managers can view and assign a large amount of UD data in a more organized format. Flexible Permissions: Grants users custom control over filters. Version features can be found here. Existing users will be grandfathered in and the upgrade is included in their current service structure. “We are updating our fleet management software solution to include innovative functionality which fleets need to be more efficient, effective and most importantly, profitable. With the biggest issue facing fleet today being driver retention, Gorilla Safety’s 3.0 release aims to relieve many of the burdens a driver often has while also allowing fleet managers to easily identify the best drivers so they can be rewarded and retained,” said Gorilla Safety Co-founder and Chief Executive Officer Mark Walton. 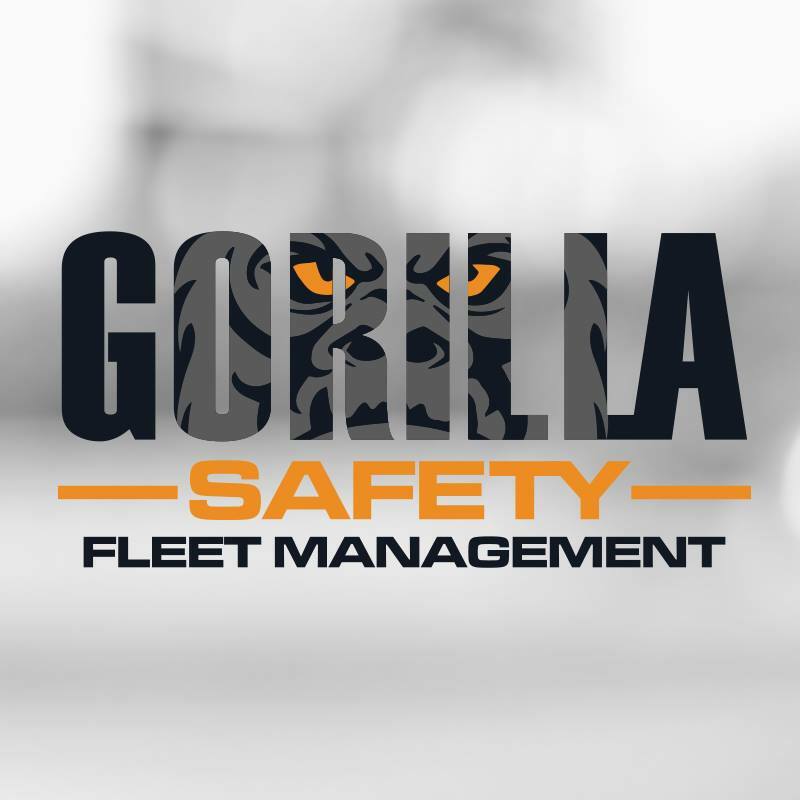 “Gorilla Safety continues to blaze new trails in the fleet management arena as evidenced by its cutting-edge new product offering. This new release is a revamp of our product with special attention given to reliability, usability and insights into the fleet operation and performance. For example, fleets can now track parts inventory, derive insights into truck behavior, driver performance and other operational efficiencies allowing for the fleet operator to identify opportunities for improvement. These areas are key to helping fleets get and stay ahead of their competition. We expect even broader adoption of our solution now that it boasts even more features, many of which are only available through Gorilla Safety Fleet Intelligence,” Walton added. The Gorilla Safety Fleet Intelligence solution can be purchased by clicking here, calling 832-334-3035 or via email: sales@gorillasafety.com. Launched at the onset of 2016 and founded in 2013 by two seasoned insurance industry professionals, Houston-based Gorilla Safety provides the transportation industry with a patented, affordable cloud-based software solution that automates every aspect of fleet and safety management. Gorilla Safety brings to the marketplace the first and only easy-to-use mobile app that fully integrates all the capabilities necessary for safely and efficiently managing large short-haul and long-haul vehicle fleets. The Gorilla Safety app boasts many features that allow users to better manage their business, improve productivity, increase profitability and lower insurance claims and premiums - all done quickly and simply from the palm of their hands.